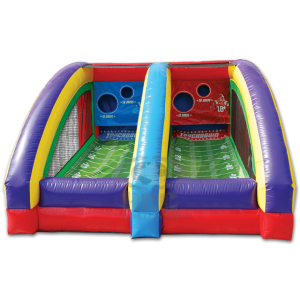 We have a variety of Carnival Games available to rent with or without our carnival booths. 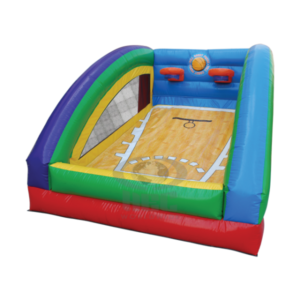 Whether you enjoy shooting baskets or tossing bean bags our variety of games will create the perfect midway for your special event. 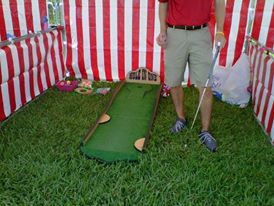 We also have themed games for different holidays. Football games for the super bowl. 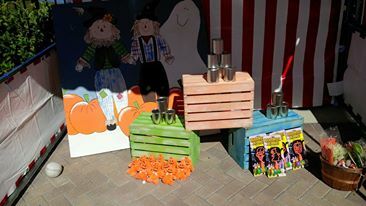 We have fall and western themed games for fall festivals. we even have Christmas themed games. Games are good for all ages. These perfectly designed games offer a fair degree of difficulty for adults and children. 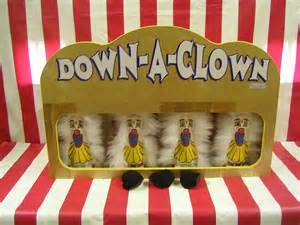 we also offer prizes. Our sales staff is happy to order prizes for your event to match your budget needs.